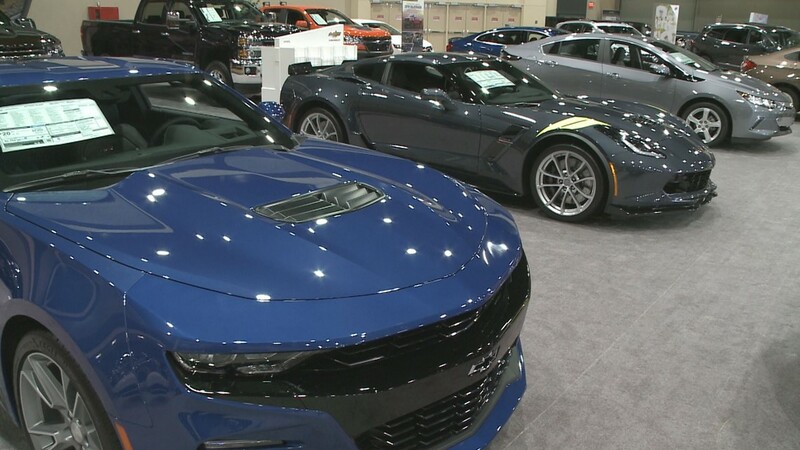 BUFFALO, N.Y. — Car enthusiasts, this is your weekend! 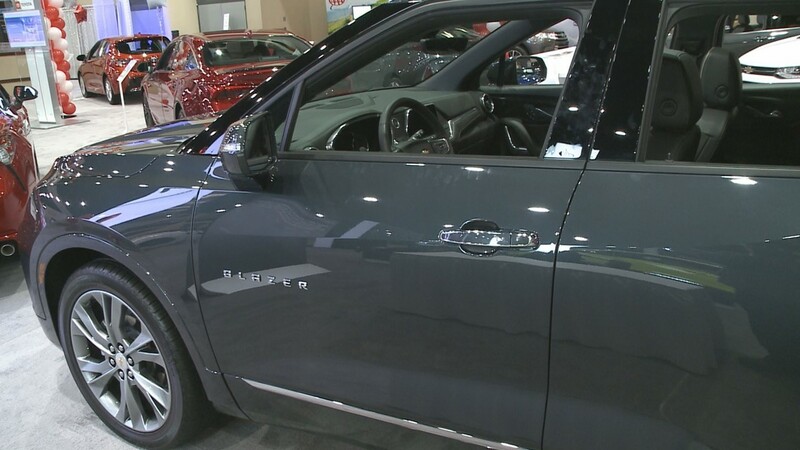 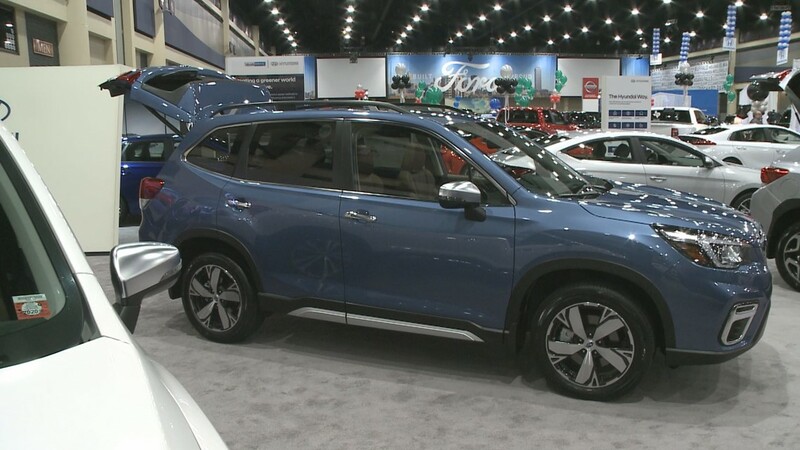 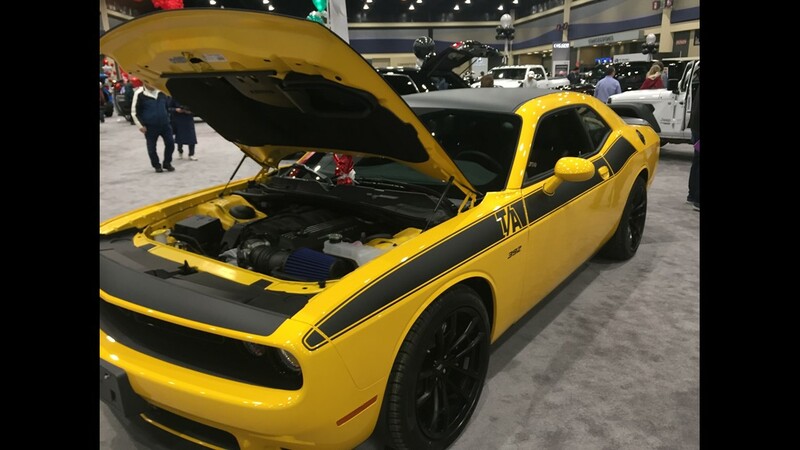 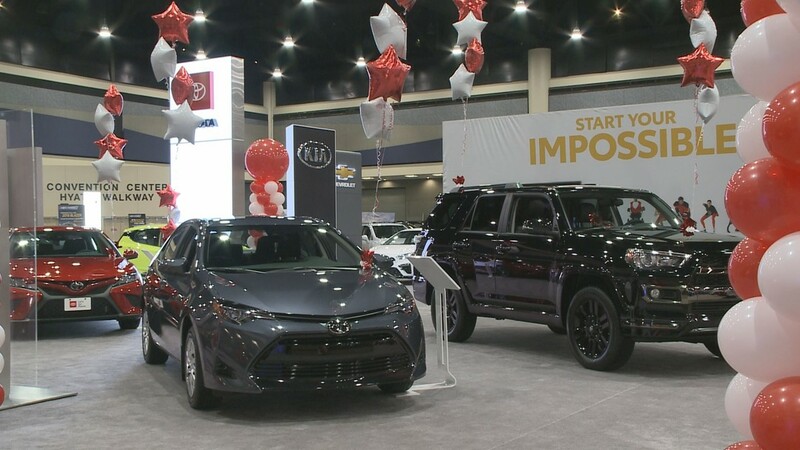 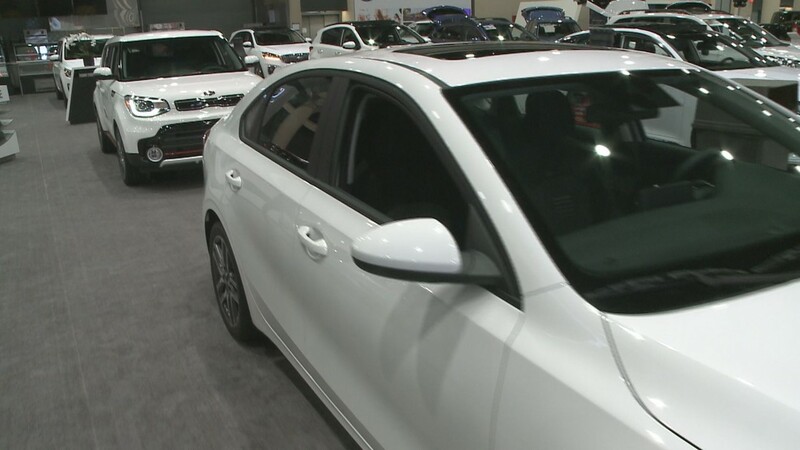 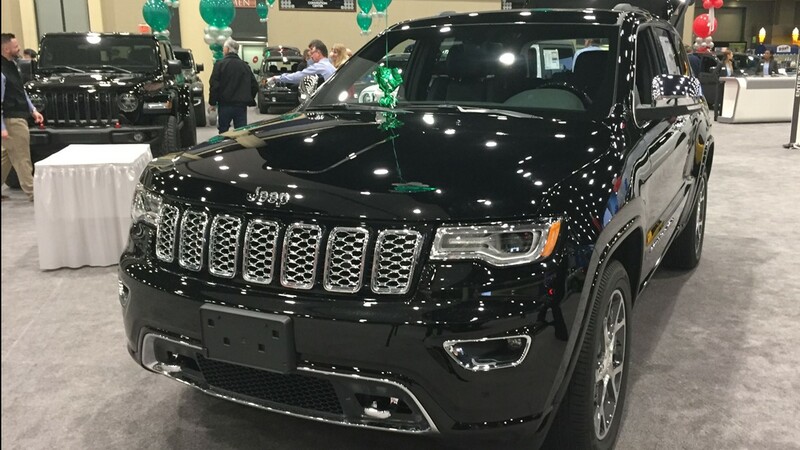 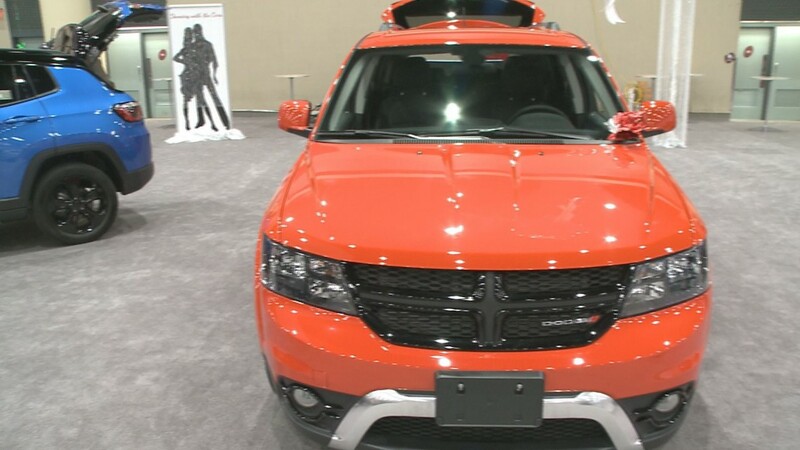 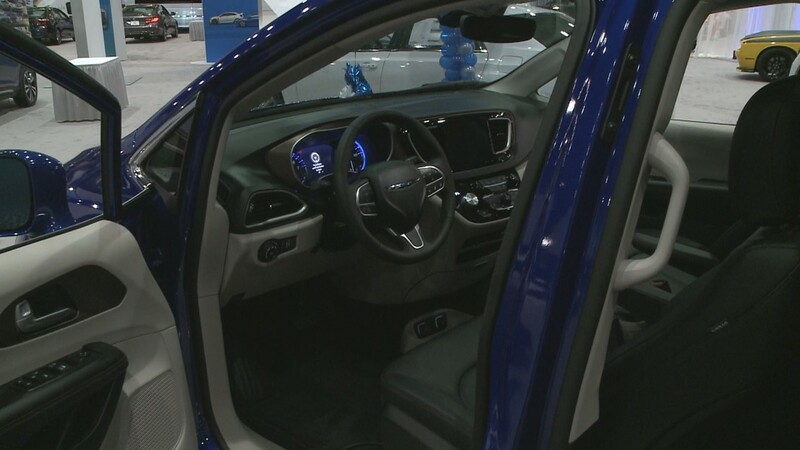 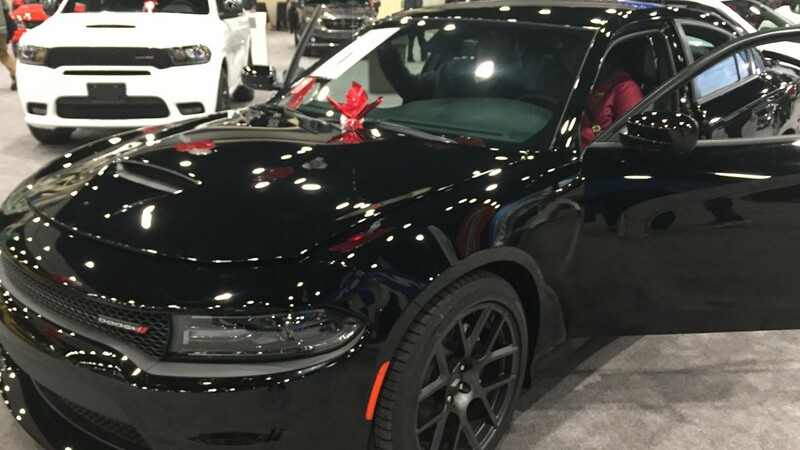 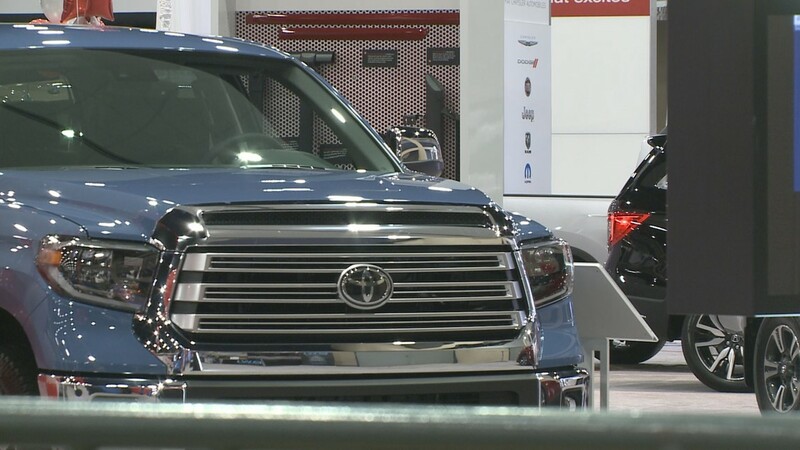 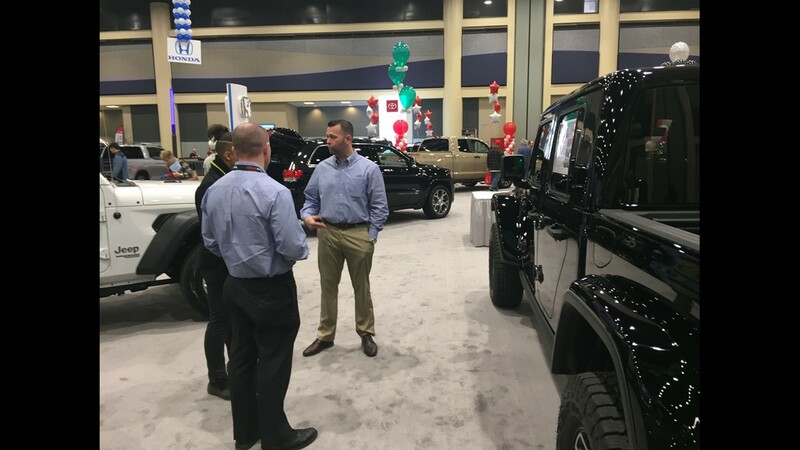 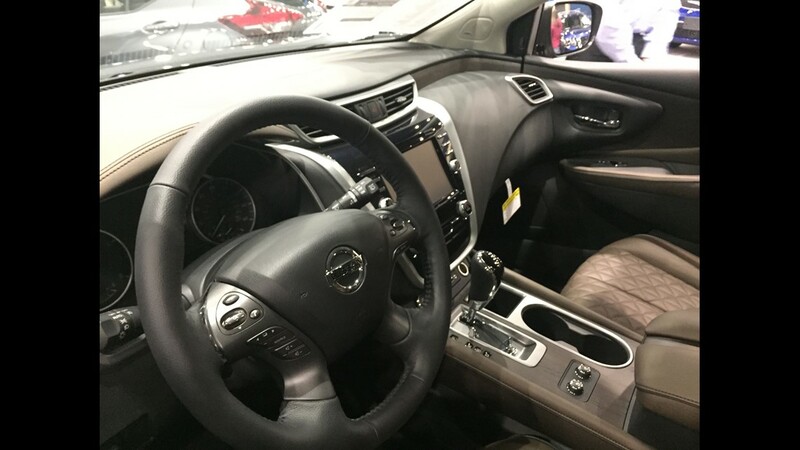 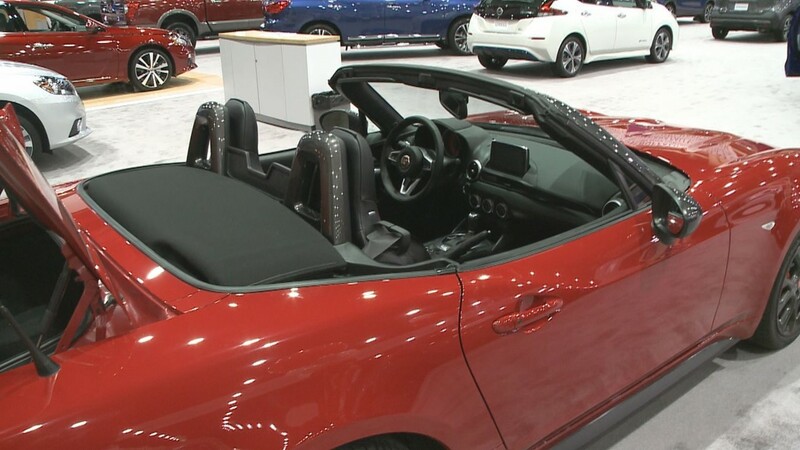 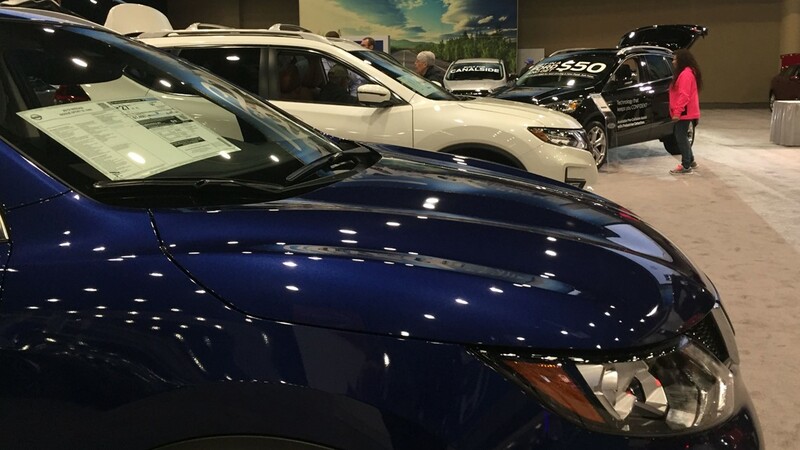 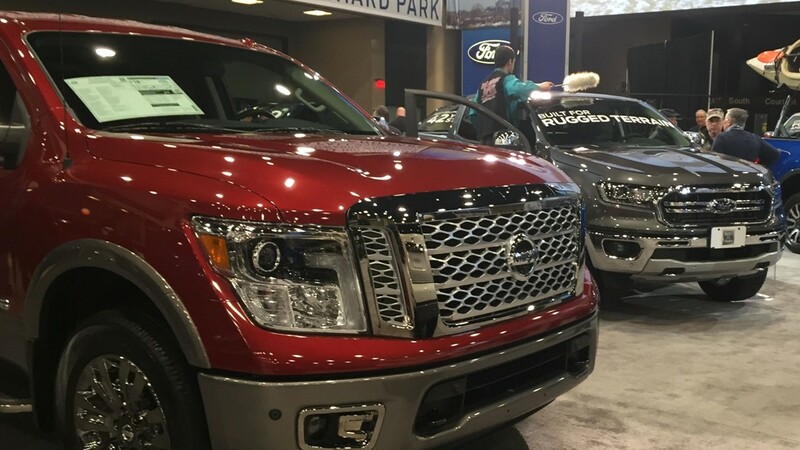 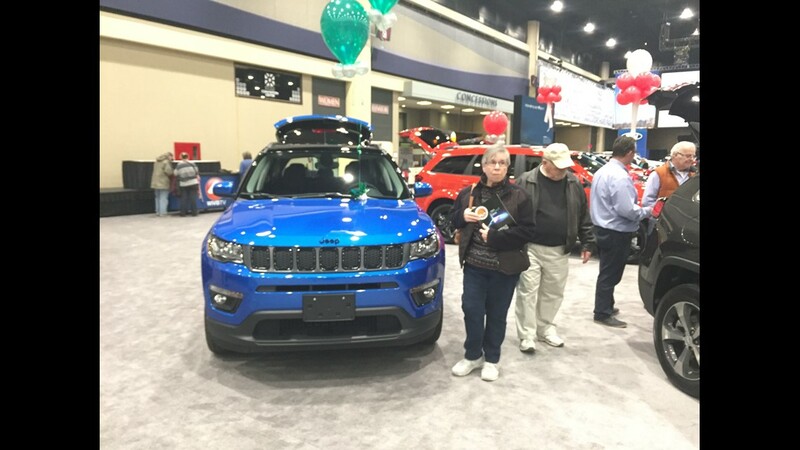 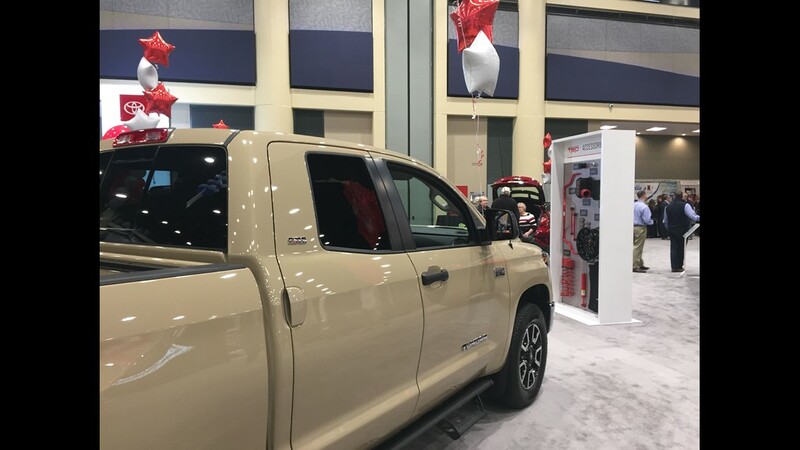 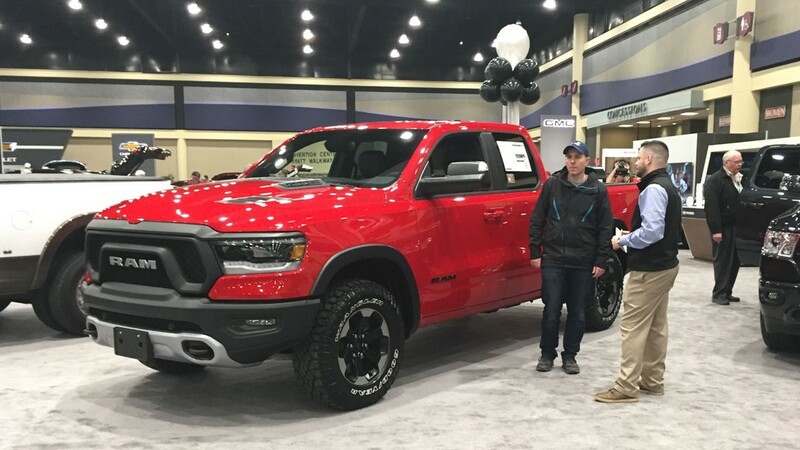 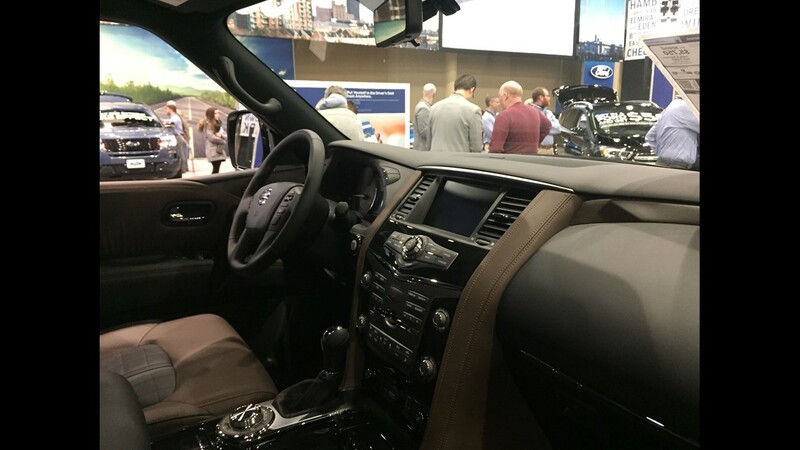 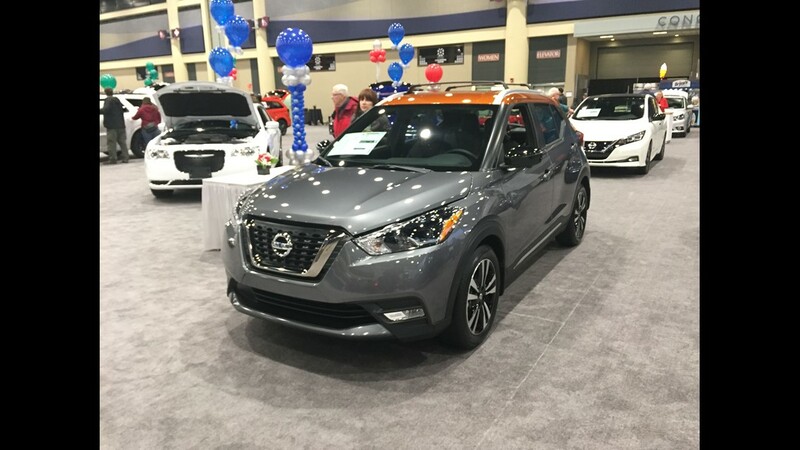 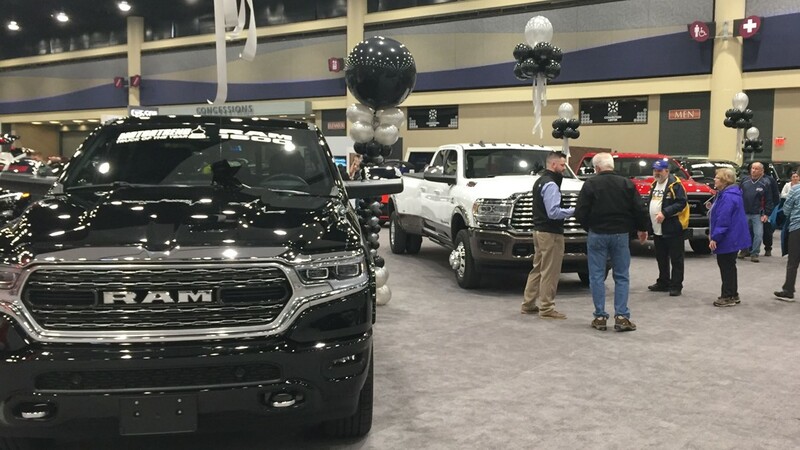 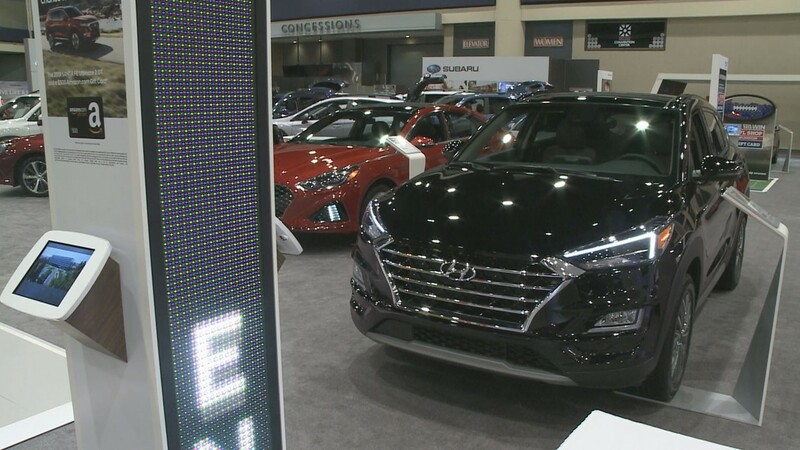 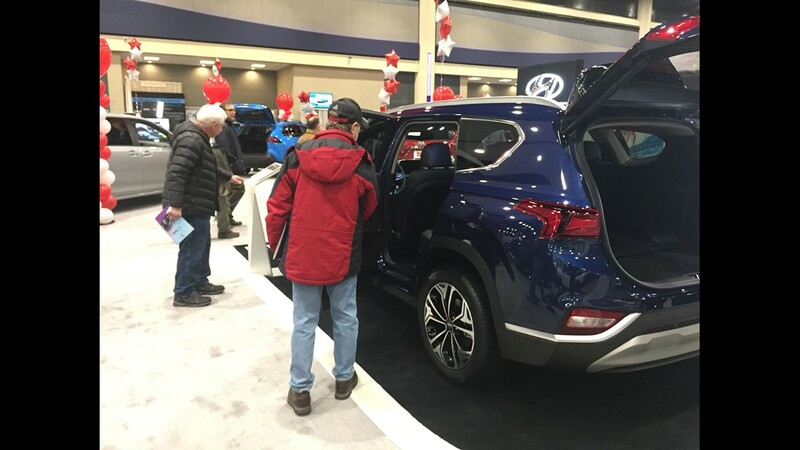 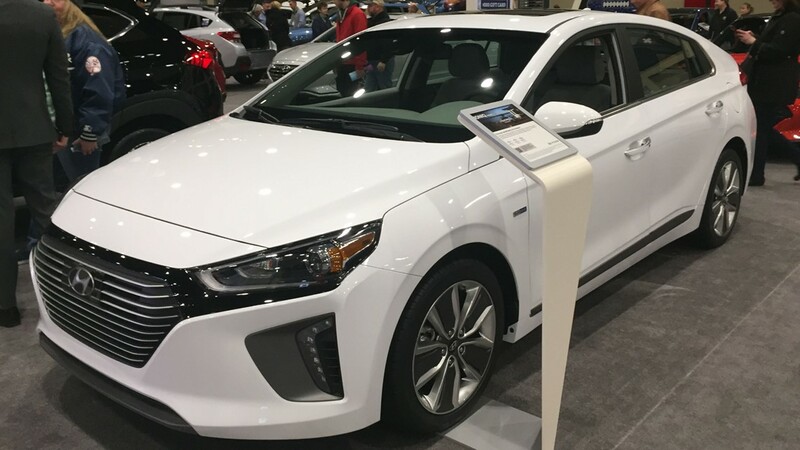 The Buffalo Auto Show is being held at the Buffalo Niagara Convention Center on February 7th and 8th from 11am to 10pm, February 9th from 10am to 10pm, and February 10th from 10am to 7pm. 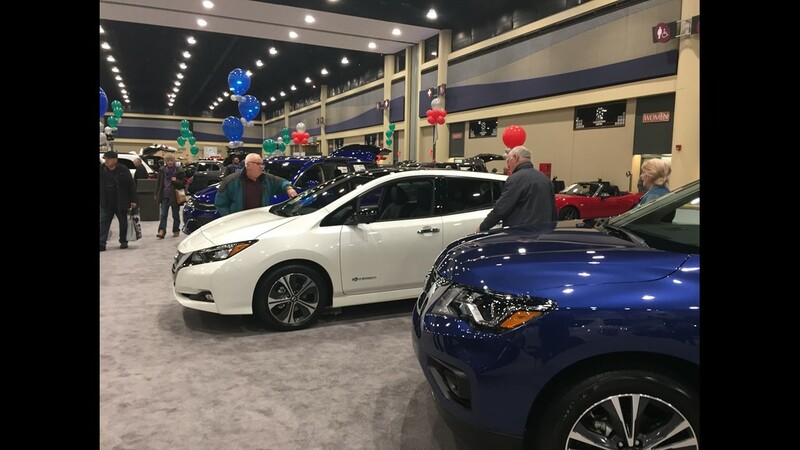 You can check out pretty much every car make and model at one location at this family fun event. 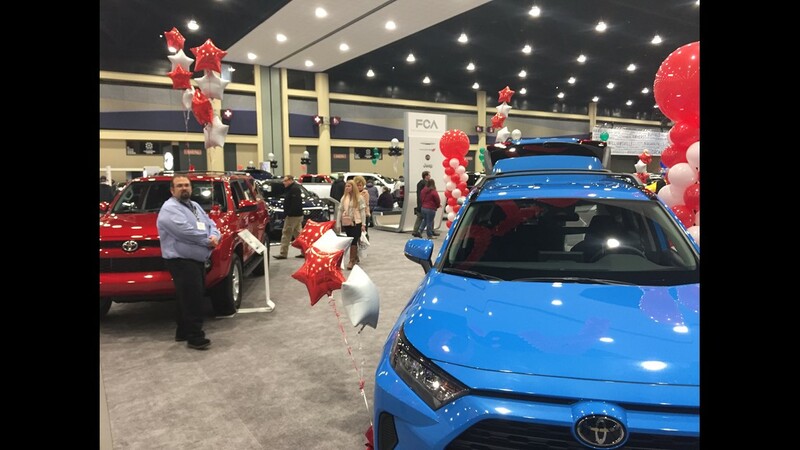 Presale tickets are available at Tops, Wegman's, Dash's, Consumer's Beverages, NOCO Express, and online for $8 or $10 at the door. 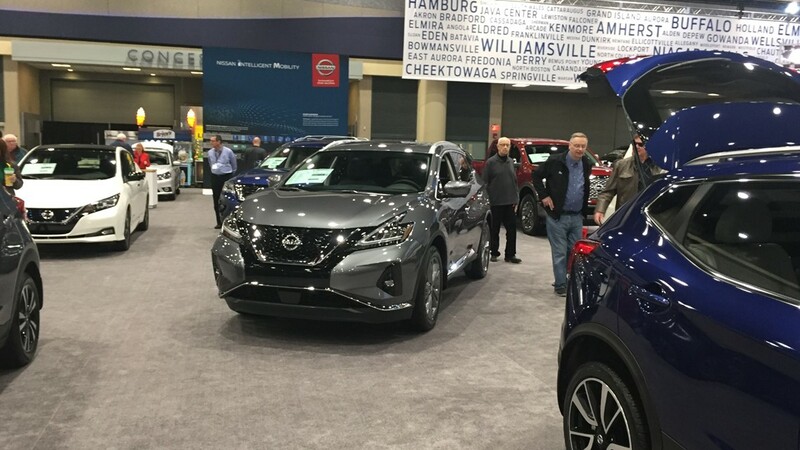 For more information you can visit www.buffaloautoshow.com/.